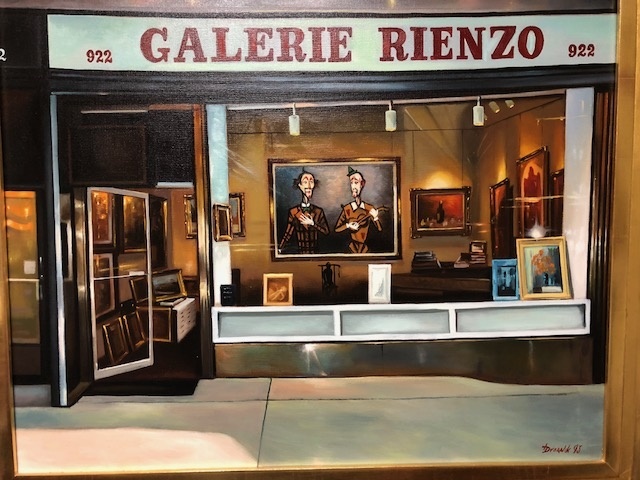 Your search for Impressionist Modern French Masters is GALERIE RIENZO.  Call today about our inventory and artists we represent. We exhibit and sell different masterpieces from the 20th Century. We also represent clients who wish to sell paintings on consignment. Please call us to schedule an appointment.